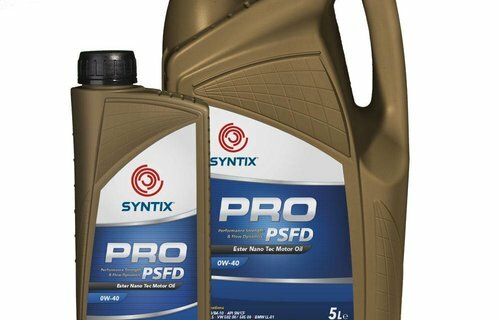 We’ve tested several SYNTIX Lubricants products with very good results. Thanks to various laboratory analyses, SYNTIX was able to provide us the pro’s and con’s of using various products, enabling us to choose the optimal products for each circumstance. SYNTIX Lubricants supplies us with a perfect quality of lubricants for our heavy duty machinery. For our specific ETEC products even a own custom label was produced. An excellent and unique service! 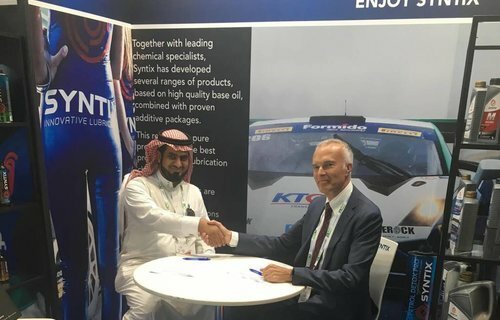 We’ve chosen SYNTIX Lubricants because of their guaranteed quality, direct business flow and clear terms. Our services for the airport have to be 100% functional at all times and we’ve found the perfect partner for that in SYNTIX Lubricants. I know Syntix from their motorsport activities, where optimal performance and reliability is required. Ofcourse I want that performance on the racetracks but also for my company it is important that the reliability of my industrial equipement is always guaranteed. We are surprised in a positive way about the top quality and outstanding performance of Syntix Lubricants. We have noticed lower oil temperatures and consistent performance on several engines and reduced wear on the racing gearboxes we are running. From a technical and performance point of view we can only recommend the use of Syntix Lubricants. The high-end Synthetic, PAO and Ester base oils create a perfect connectivity with the advanced additives and a high viscosity index. The highest quality of additives ensure a perfect protection of all vital engine parts. 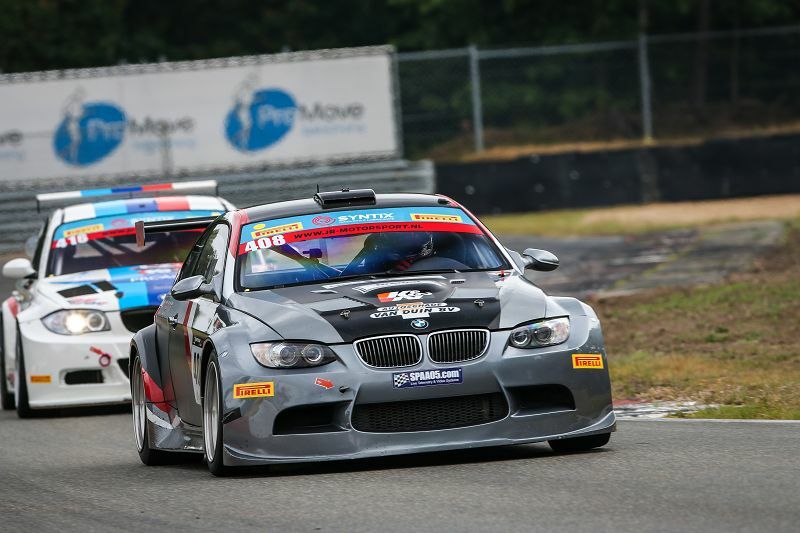 The SYNTIX PRO and MAX products have been tested thoroughly on various race tracks. SYNTIX Lubricants produces the highest quality of lubricants for a broad diversity of industries and applications, such as automotive, agriculture, heavy-duty and professional road transport. Read more about SYNTIX. Order SYNTIX products directly in our webshop or contact our Sales department for advice and custom package deals. Products from our webshop are delivered quickly and with fair shipping costs. Read more about our shipping costs. Make your online payment safe and easy thanks to our various payment methods. Need some help or advice? Feel free to contact our service department. SYNTIX Products are delivered worldwide to those who will only appreciate the best. We assist our client companies in developing new and innovative solutions for supplying, stocking and transporting our high-end products, ensuring an optimal business flow for both parties. SYNTIX Lubricants has several worldwide co operations with various representative companies. Would you like to know more about our export possibilities? SYNTIX Lubricants produces high quality lubricants, additives and coolants to keep your passenger car in perfect condition. 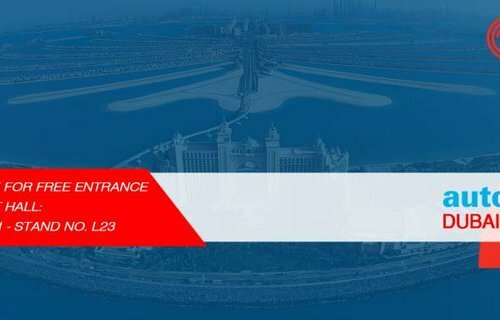 Here you will find the highest quality high-end performance lubricants, additives and coolants developed for Autosport. Our advanced products protect the essential parts of your valuable company cars. Complete supply of high-end lubricants, additives and coolants for the professional automotive business. With care developed lubricants, additives, greases and coolants to keep the transport sector running smoothly. High quality lubricants, greases and coolants to get the job done, even under the most demanding circumstances. Lubricants, greases and coolants developed specially for agriculture applications. The perfect lubricants, greases and coolants for your high demanding industrial applications.